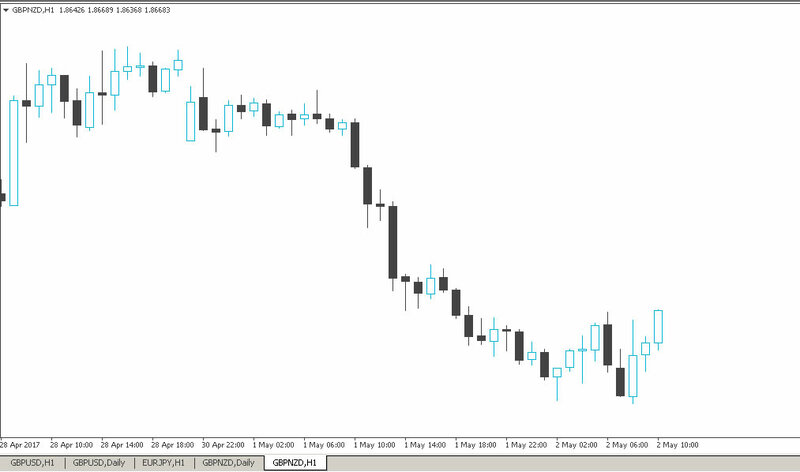 Traders who use currency index data are able to see the whole forex market at a macro level. A currency index represents an agreggated assessment of a currency's strength or weakness. Each currency index is made up of a basket of underlying pairs which all have exposure to the currency in question. If currency indices are compared alongside each other accross different trading timeframes it greaty improves pair selection as traders can easily see what the strongest and weakest currencies are at any point in time. 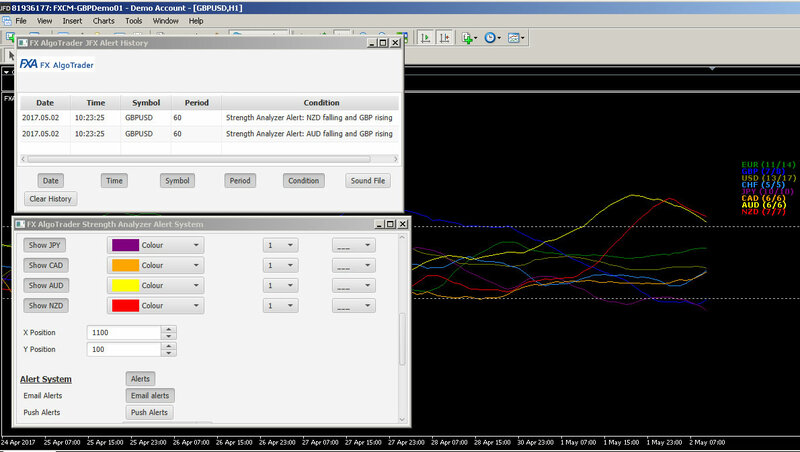 By alligning trades with market flow traders can signifcantly optimize their pair selection and trade direction. Orion is an index gain analysis and pair selection tool which dynamically calculates and filters LFX (LiteForex) index data on the fly. 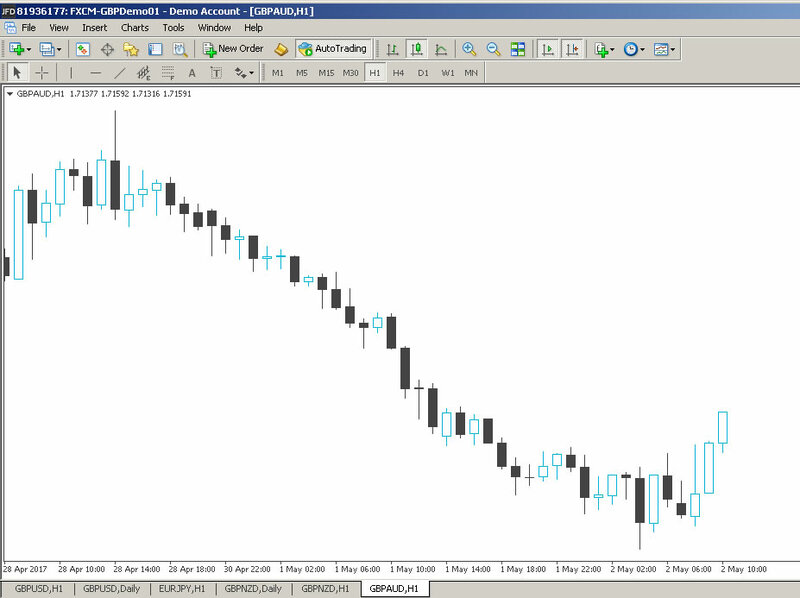 FX AlgoTrader have developed a unique calculation algorithm which allows this system to be run on any MT4 trading account -you are not tied to SIG Trader for LFX data as Orion calculates this on the fly in real time. Orion provides traders with a unique ability to analyse the forex market from an index perspective rather than from individual pairs or groups of pairs. By comparing the index data for all the major currencies over multiple timeframes traders are able to make much more informed decisions regarding pair selection. Orion allows traders to filter the index gain data according to their own requirements. Any pairs which match the filter requirements will then be displayed as potential trading candidates for additional pre-trade analysis. An index based analysis of the market Traders can easily compare major currencies against each other without having to use an individual pair based approach. This allows a macro perspective of the market as it is easy to see broad based USD strength/CHF weakness etc etc. 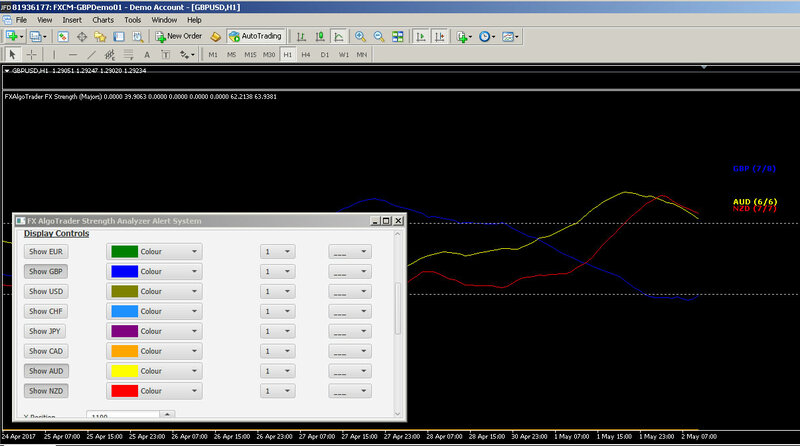 Index Gain rankings Orion automatically sorts currencies by their strength/weakness over H1,H4,D1 and MN1 timefranes. This allows traders to easily see which currency groups are strengthening/weakening in relation to each other and over what timeframe.